“After your SaaS startup has found product market fit, the next evolution of the business is to discover the fundamental unit of SaaS growth.” So what is the fundamental unit of SaaS growth? None other than Tomasz Tunguz explains. “Your customers expectations are increasing and becoming more complex, your board and executive are scrutinizing any signs of churn and your Customer Success team is counting on you to keep a steady hand on the wheel as they tirelessly go over and above for customers and for you.” What is the key to keeping it all sane? Chad Horenfeldt says you need to know when to specialize. Make CrunchBase better. Tell them what one feature you want added and you could win an awesome shirt! Startup Toolkit #3 is now available! It contains more fantastic tools for startups (discounted, just for product hunters) on Product Hunt. “Building great technology is absolutely useless unless you can encourage interactions on top of it.” Here’s how to design the Airbnb for X, the Uber for Y or the Twitter for Z. “Most people tend to ignore the process early on, but it is critical to understand the how and why sales happen and the mechanics of bringing a deal from lead to close before hiring sales people.” A lot of insights in Sales for Startups: People and Process that will help you make your next critical sales hire successfully. Planning for 2015 underway? 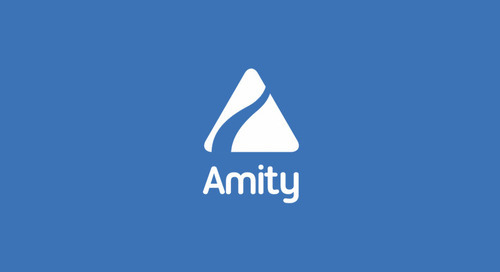 Amity’s Guide to Developing a Business Case for Customer Success will help you achieve your customer success mandate in the coming year. 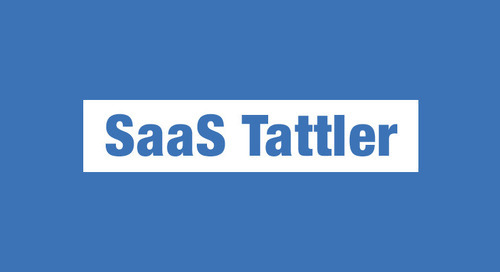 #SaaS Tattler - Fundamental SaaS Growth w/ articles by @ttunguz, @Absolutdata, @SeanAmmirati and more!